Zondervan's "A Reader's Hebrew Bible"
I wanted to advertise for the new Reader’s Hebrew Bible that will be coming out in March that Pete told us about a few days ago. I have to admit I am excited. I use my Reader’s Greek New Testament all the time, it was one of the best things I’ve ever bought for my study.  The Hebrew Bible will contain in the footnotes all vocabulary occurring 100 times or less in the HB. It really does allow me to spend more time in the text and less time in the lexicon while at the same time not really losing any valuable study since I would be doing the same thing in a lexicon as I would by looking at the bottom of the page. The only downside is the lack of a critical apparatus but that allows for a much slimmer and light-weight Bible. I wonder if it would be okay to duct tape the Reader’s GNT to the new Reader’s HB?